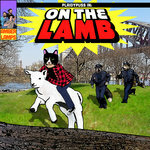 On The Lamb – CD Bundle: Plaidypuss & On The Lamb! 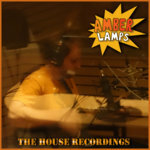 Amber Lamps On The Lamb T-Shirt Bundle! 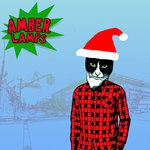 Astoria-based three-piece punk rock band Amber Lamps! 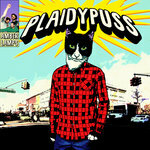 Amber Lamps balance the seriousness of maturing with the fun of figuring it all out in their diverse, energetic debut album: Plaidypuss. 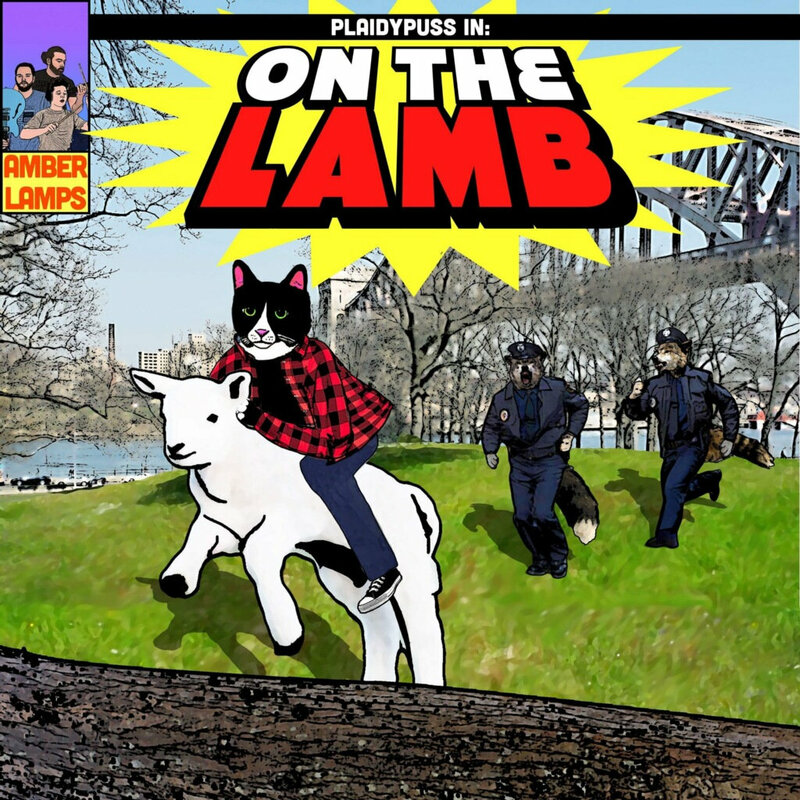 On The Lamb continues the musical exploration to new topics and new genres.